Most classes are currently filled. 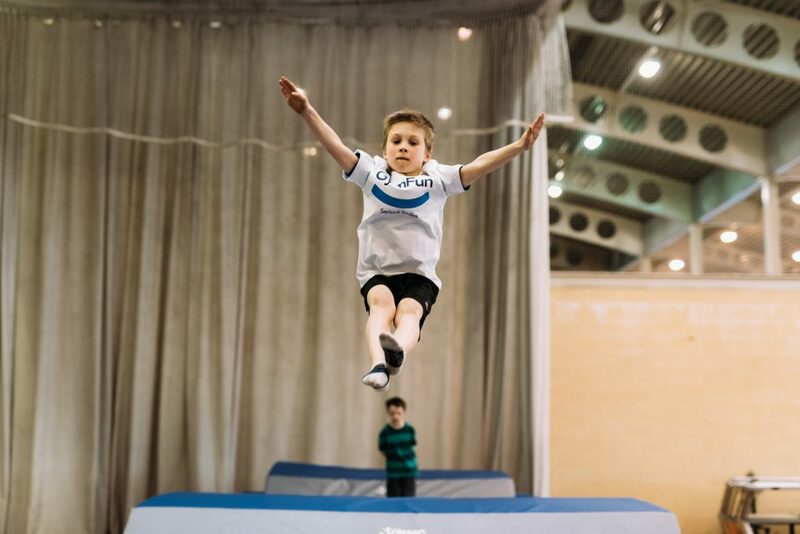 There are limited places in our Inclusive GymFun, Trampolining and Adult GymFun classes. If you are interested in joining GymFun please follow the process detailed below. **New Pre-School Classes Starting Soon** - New Mini GymFun classes for preschoolers aged 3+ will commence on Tuesday May 7th 2019 and will run for 6 weeks. Places are allocated on a first come first served basis. Use the form below to express interest. Register your interest NOW in joining GymFun Magee please follow the process detailed below. FREE Taster session will take place on Friday May 10th. A pilot 5 week programme will commence on Friday May 24th for those who wish to continue with their GymFun adventure. There will be limited places on offer to children in P1-P6. If interested in joining GymFun Magee - please complete the form below. 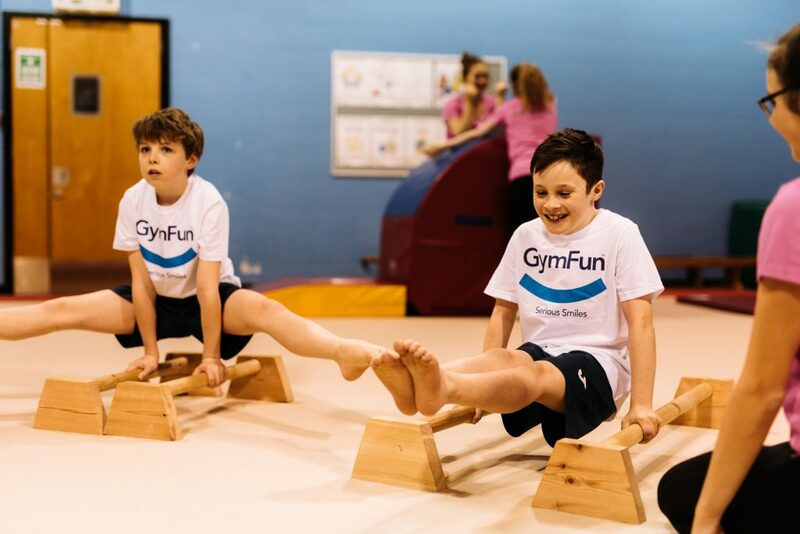 You can register your interest in joining GymFun (General Gymnastics Jordanstown, GymFun Magee, Inclusive GymFun (UUJ) or Trampolining(UUJ) or Mini GymFun (UUJ) at any stage of the year, by filling out the contact form below. We will place you on an email list for interested parties. As places become available, you will be notified with details of what is available and how to secure a place. Thereafter the places are awarded on a first come first serve basis. We do not hold a waiting list. Emails are sent to all prospective members simultaneously. See our Important Dates and keep an eye on our Facebook page for more details.